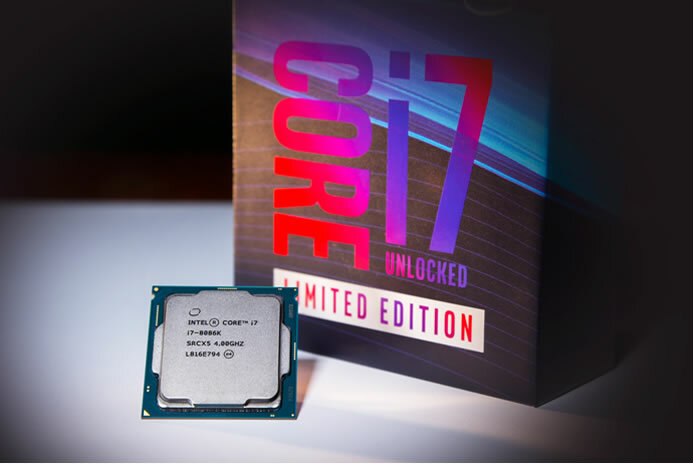 In celebration of the x86 architecture and the first Intel 8086 microprocessor, Intel is giving away new Limited Edition 8th Gen Intel Core i7-8086K processors. Intel is giving away 8,086 limited edition processors. For 24 hours starting at 5 p.m. PDT June 7, fans can visit www.intel.com/8086sweepstakes to enter. After the 24-hour entry window, 8,086 lucky entrants will be randomly chosen. 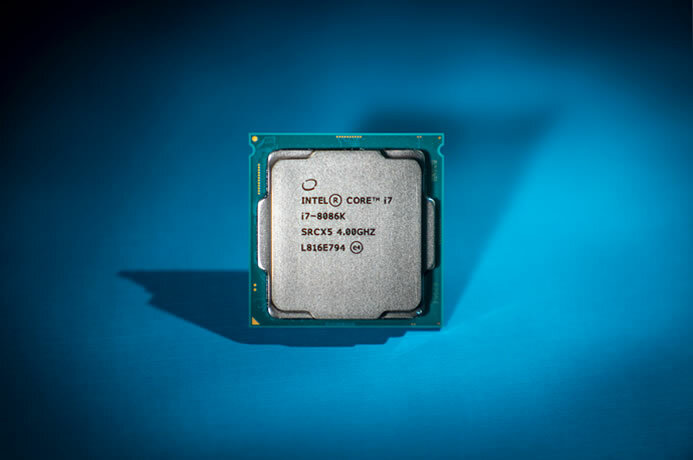 The commemorative processor delivers Intel’s best desktop gaming performance with the power for advanced content creation and productivity. 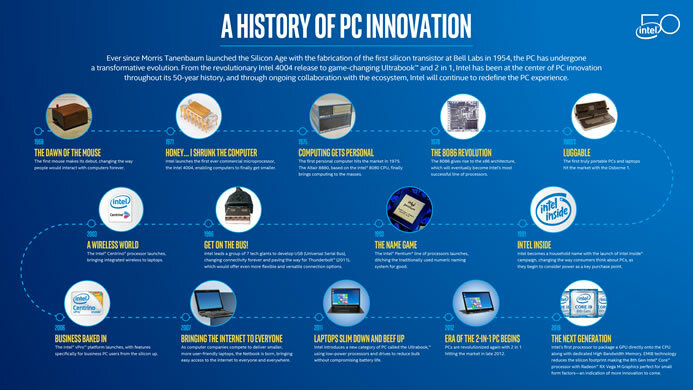 In addition to commemorating the x86 architecture, the Intel Core i7-8086K celebrates another major milestone: Intel’s 50th anniversary and the celebration of its role in the technology industry and in driving innovation. 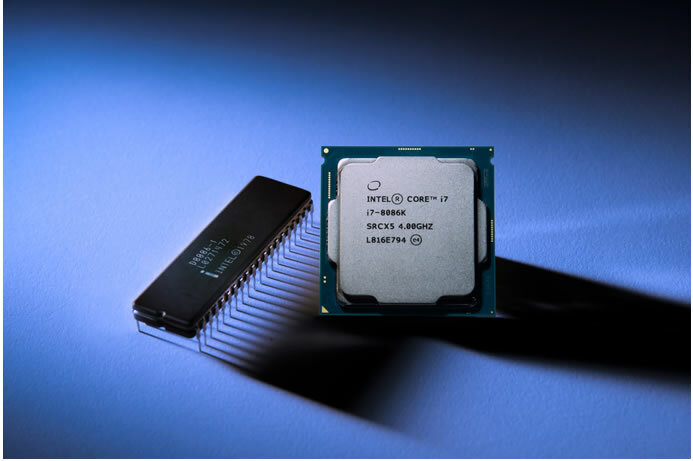 This year, Intel and its employees join together to celebrate a half-century of innovation that has profoundly changed the world, from power conservation and processors that fit on a pencil tip to conflict-free mineral sourcing and improving the quality of education for girls and underserved communities around the world.